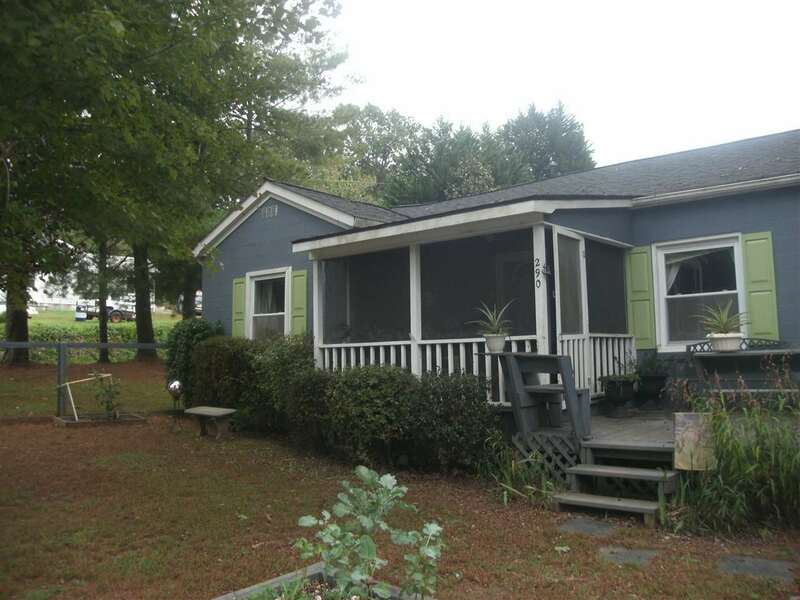 Cute bungalow in Rutherfordton City Limits on Corner Lot. Recent updates include interior & exterior paint, new hot water heater (within 4 years), Insulation, HVAC system, fence, disposal, electrical inspection and an above ground pool! Outside storage building with electricity, 2 carports and a private back yard. Front yard is fenced as well. 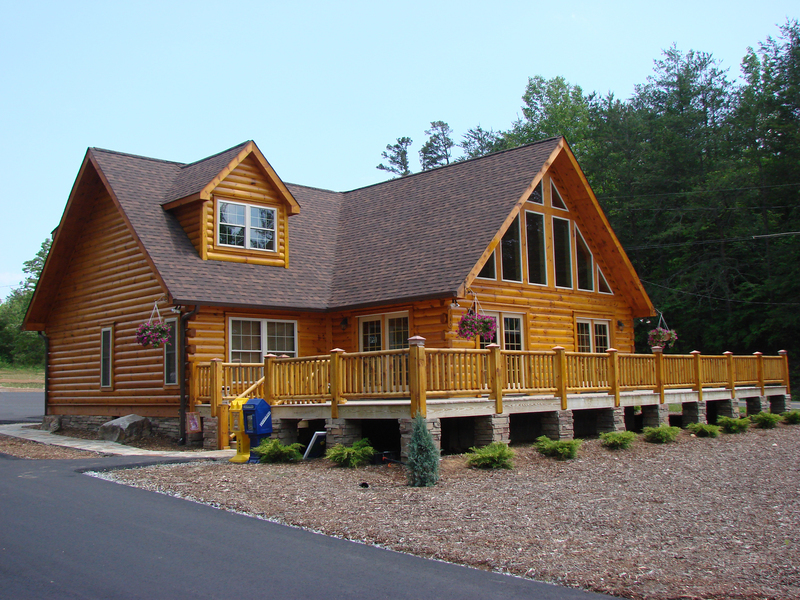 This is a very sweet home, convenient to everything, medical services, court house, new walking trails, grocery and drug stores. The new bypass will create a cul-de-sac at the end of Collett Street, reducing the "cut through" traffic. Must see to appreciate. Storage Space: Out Buildings W/Elec.